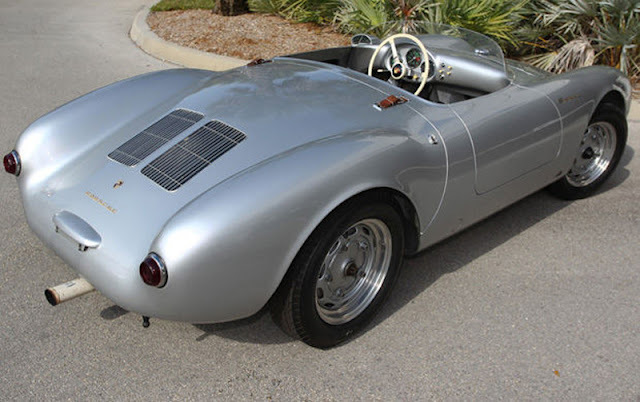 1955 Porsche 550/1500 RS Spyder. Porsche's legendary four-cam sports racer, one of the most genuine 550s in existence with coachwork by Wendler. 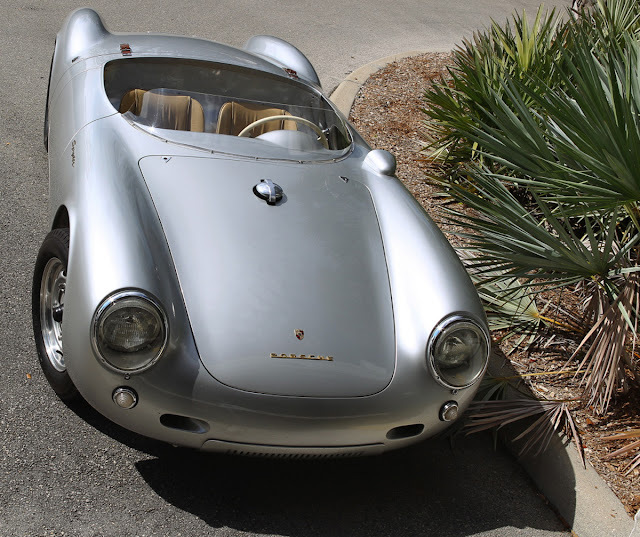 The Porsche 550 Spyder is one of the most beautiful examples of streamlined car design. 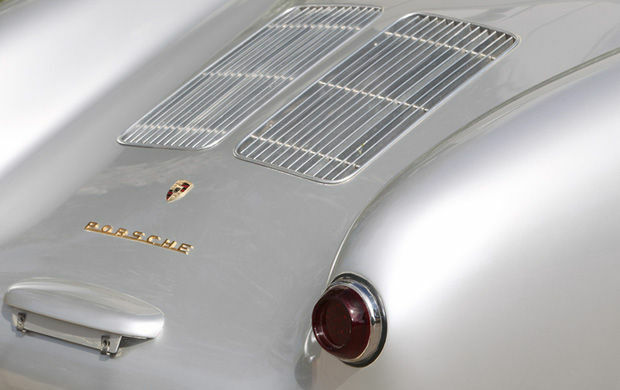 Beautifully conceived and executed, the Porsche 550 Spyder is a picture-perfect masterpiece. 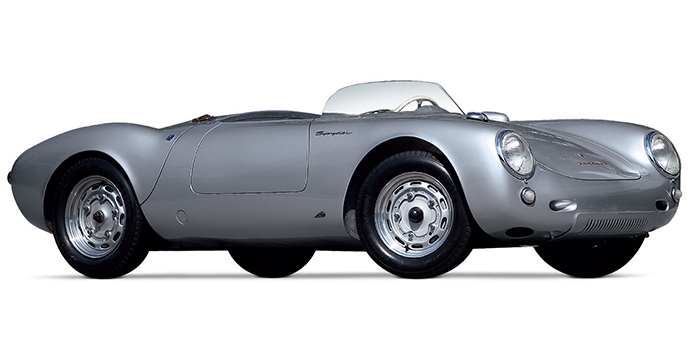 Styled by Wilhelm Hild and guided by Ferry Porsche's philosophy of light weight, agile handling and a clean aerodynamic shape. 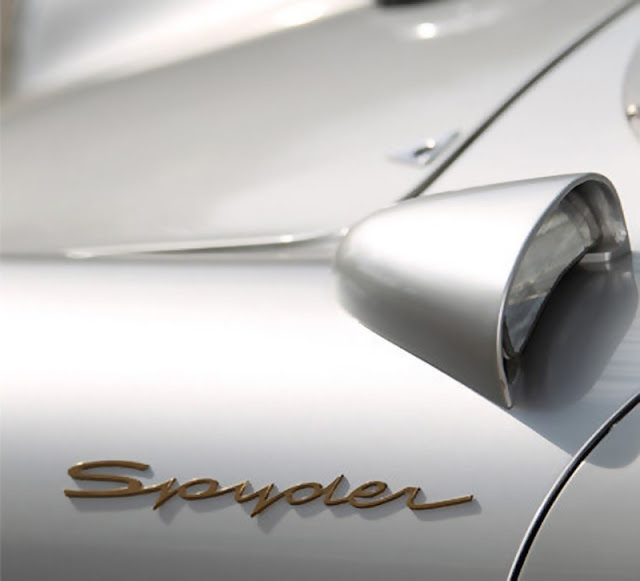 Porsche's 550 Spyder quickly became something of a cult car and earned a fanatical following. 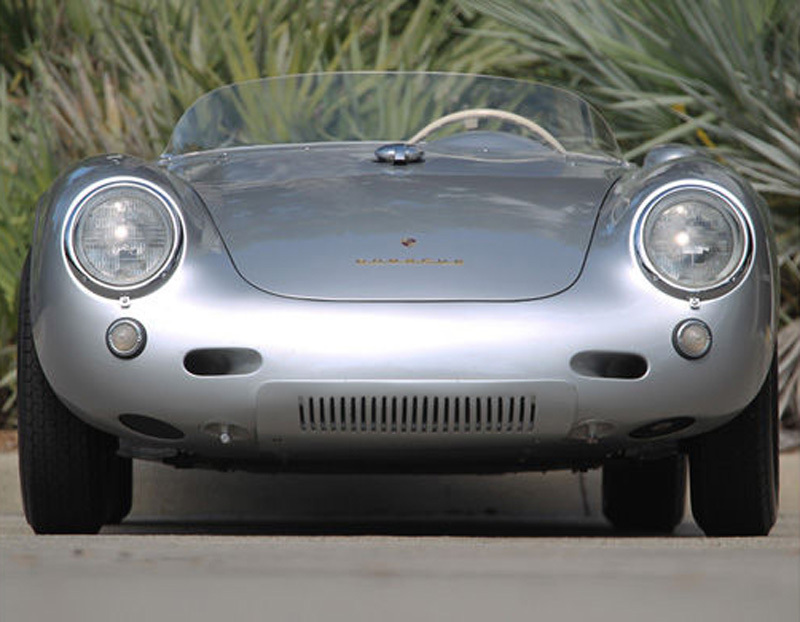 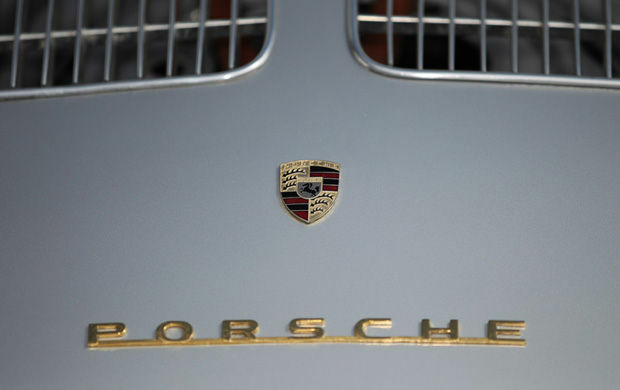 Porsche ended up building only 90 cars between 1952 and 1956. 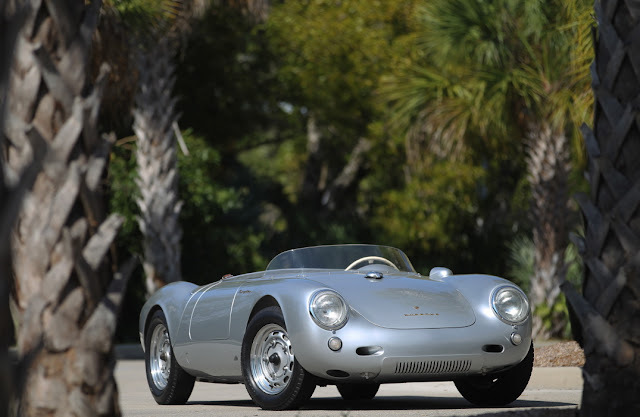 Its limited availability is the key reason for its lofty price tag at auction houses; a 1955 Porsche 550 Spyder was recently auctioned by Gooding and Company for nearly $3.6 million.